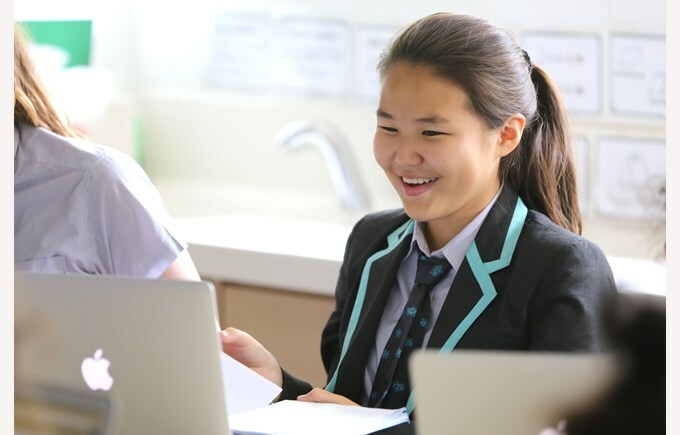 In Key Stage Three, Year 7-11 students at Nord Anglia International School in Hong Kong follow the English National Curriculum. 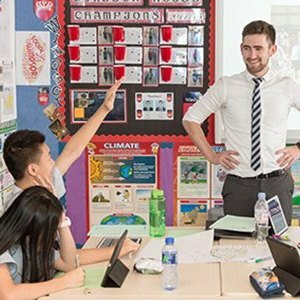 Class teachers tailor their subjects to take into account the student population and the local environment, as well as fostering the skills needed to develop global citizens. 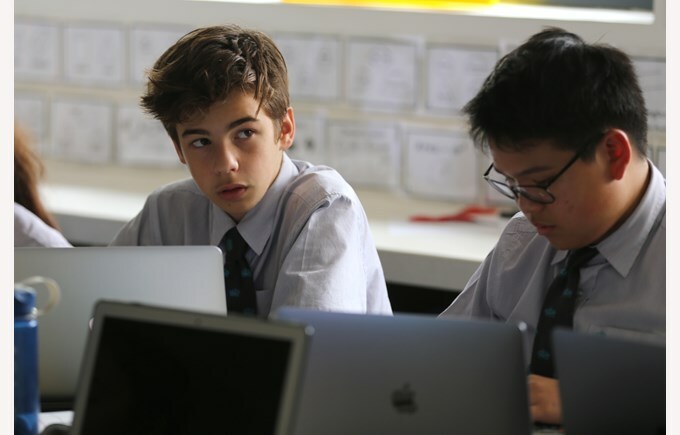 Our high school curriculum is designed so that students are able to develop skills and knowledge in a wide range of subject areas. 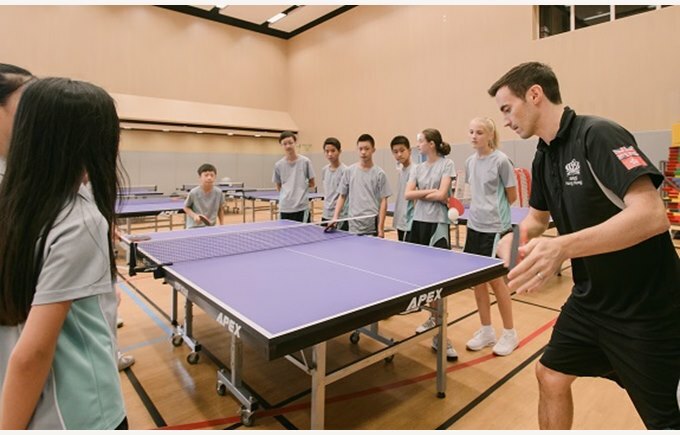 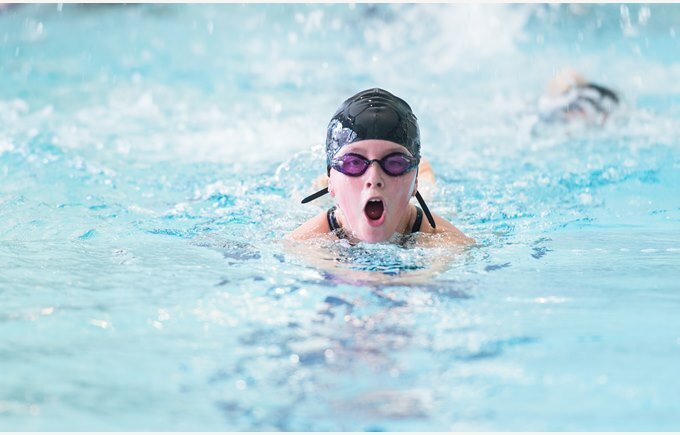 Nord Anglia International School in Hong Kong sets itself high academic standards and has a strong commitment to the delivery of a broad, differentiated and balanced curriculum. 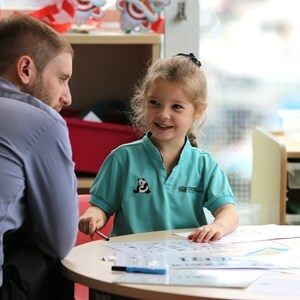 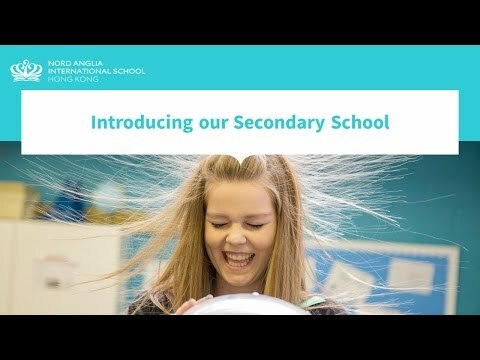 Each subject will be taught by a specialist teacher, and the approach is often unit-based. 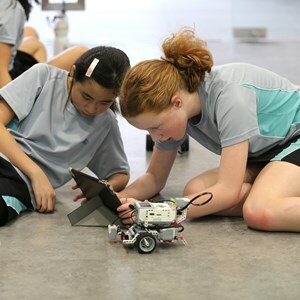 For example, the Year 7 Science course covers Biology, Chemistry and Physics topics such as Cells, Forces and Chemical Reactions. 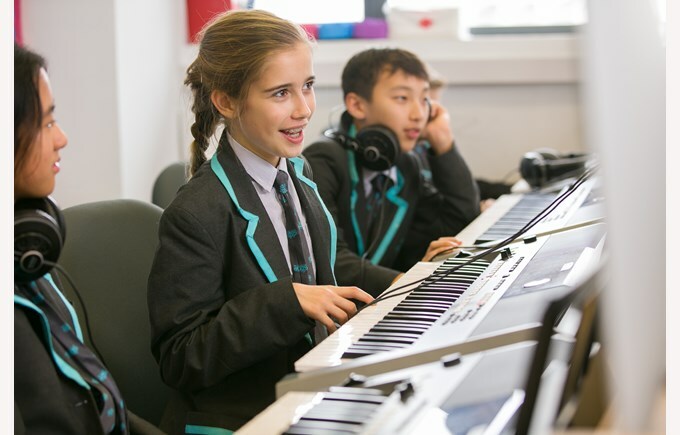 A wide range of extra-curricular activities are available, together with day and residential trips to enhance learning. 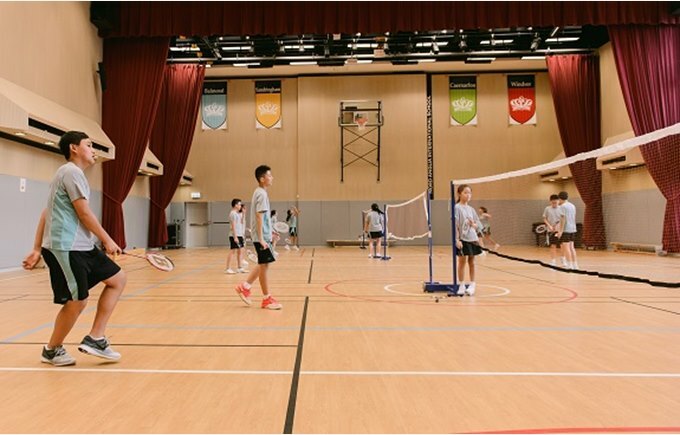 For more details of our Hong Kong high school curriculum, please see our Secondary School – Guide to Key Stage Three. 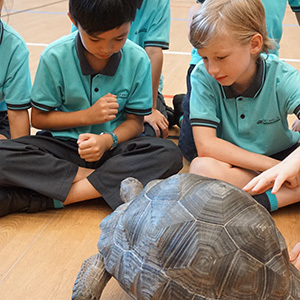 Please note our curriculum is subject to change as we are constantly updating the contents.